Non-Profit Texting: This is Creative! Should You Pay for Social Media Ads? Advancements in technology over recent years have meant that the retail industry has blossomed, providing consumers with more ways to purchase products than ever before. However, following a surge in technology, including purchasing through phones and tablets, overall sales in physical retail stores has dropped, with online sales continuously rising. With this in mind, the retail sector appears to be turning towards the digital signage industry as a way to bring customers back into their shops to purchase products in person. There will always be a certain interest in and desire for physical shops, particularly because of the ability to physically see products and choose whether or not you want to purchase them. Seeing a product with your own eyes offers much more than simply seeing it online, meaning that consumers can determine within a single second whether it is right for them. As this is the case, retail businesses are hoping to add an element of technology, with touch screens the most popular, in order to create a more complete shopping experience. More Focused Advertisements of Products and Services – Touch screens are a great way of advertising your products and services, especially as the technology has much more depth to it than simple paper advertisements. The touch screen kiosks can be interactive in a way that customers can find out more information about certain products, as well as having detailed descriptions and photography that will appeal to the customers. The touch screens also allow you to push promotions, which customers are sure to appreciate, as well as coming back for more. Customer Feedback – One of the best ways to develop your business and the way it operates is to listen to customers, and make changes based on their feedback. With touch screen technology, you will be able to gain feedback and ratings immediately after the customer’s experience with you, which helps to get a true reflection of the work that you are doing. 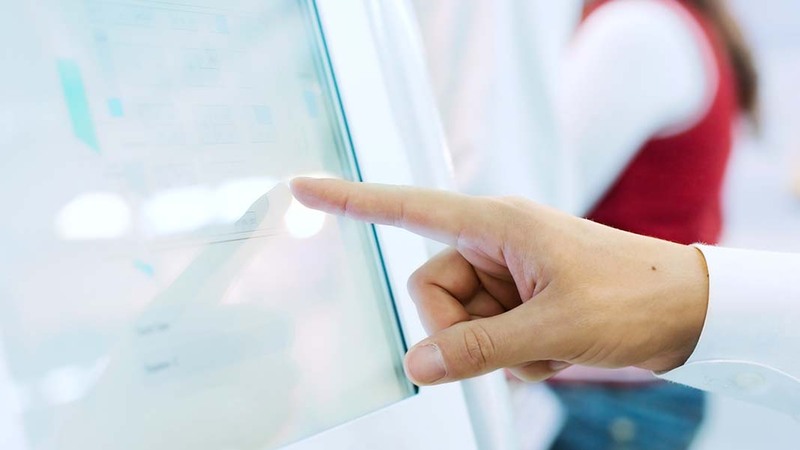 Increased Staff Productivity – A common way to use touch screens is to create self-service stations, where customers can pay for their products without the assistance of staff. This allows members of staff to focus on other areas of the store, such as customer service and sales, which improves the whole shopping experience, while increasing sales and making customers want to come back for more. 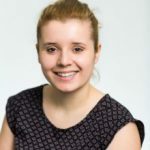 Chloe Ward is a Marketing Executive for the Fortec Group and looks after the marketing for Display Technology and sister company Components Bureau. Follow @DisplayTech on Facebook and @display_tech on Twitter.